Thanks so much, Dorte, for allowing me to guest post today—and talk about cozy mysteries, my favorite genre! I was a cozy mystery fan before becoming a cozy mystery writer. There’s something really nice about settling down with a gentle book, characters you feel acquainted with, a charming setting, and a puzzle to work out. If you’re new to cozies, you might be interested in the Cozy Mystery List (an exhaustive directory). After reading a good number of cozies you’ll start to get a feel for their structure and pacing. Your sleuth: The detectives in a cozy mystery are usually gifted amateurs. You’ll want to make sure their involvement in the murder investigation is plausible. Your crime: In cozy mysteries, the murder takes place off-stage. When your sleuth or other character discovers the body, spare the reader gory depictions. The puzzle: You’ll want to play fair with readers, who will enjoy figuring out the killer for themselves. Usually the solution is found in a clue or series of clues that point to the murderer. Complex forensics take a backseat in cozy mysteries…the fun is in deciphering the clues. The setting: Although many cozies use rural or small town settings, cozies set in cities are also doing well. The cozy atmosphere can be created in a variety of places. The method: Anything is fair game (blunt force trauma, strangulation, gunshot wounds, drowning), but again, you’ll want to stay away from graphic depictions of the victim. The red herrings and clues: You won’t want to lead the reader too far astray for too long with your red herrings. But it’s fun to have your suspects tell both truths and lies to the sleuth—then we’ll need to piece together which is which. Your clues need to be clear to the reader, but you can use distraction as a method of diverting the reader’s attention from the clue when it’s laid. The sidekick: It’s great if the sleuth has someone to bounce ideas off of. Otherwise, you end up in the internal monologue arena for long periods of time. Sidekicks can also provide a little comic relief, or provide the sleuth with a different perspective on the suspects. Offbeat characters: One fun part of reading a cozy is the lively cast of characters. Cozies are frequently full of quirky secondary characters that threaten to steal the limelight from the protagonist. Subplots and hooks: It’s not all about the mystery in a cozy. Many cozies now feature subplots that revolve around different hobbies or epicurean pursuits. These subplots revolving around hobbies give readers an opportunity to learn a little more about the characters, too, aside from their relation to the murder. You’ll want to keep an eye on your language. Minor or zero profanity is usually preferred by editors. Word count—about 65,000 to 75,000, roughly. It’s probably best to keep away from any cringe-inducing subjects as a new cozy writer—death of a child, animal cruelty, etc… cozies are all about the escape. Above all, have fun and your enjoyment will shine through your words. 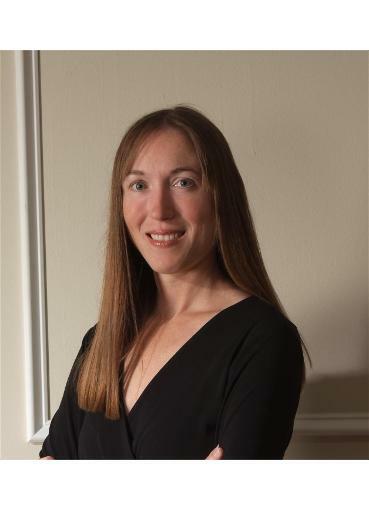 Bio: Elizabeth writes the Memphis Barbeque series for Penguin as Riley Adams, the Myrtle Clover series for Midnight Ink (under her own name), and blogs daily at Mystery Writing is Murder, which was named by Writer’s Digest as one of the 101 Best Websites for Writers for 2010. Delicious and Suspicious releases July 6, 2010. As the mother of two, Elizabeth writes on the run as she juggles duties as Brownie leader, referees play dates, drives carpools, and is dragged along as a hostage/chaperone on field trips. And next Monday: come back for a new guest blogger. 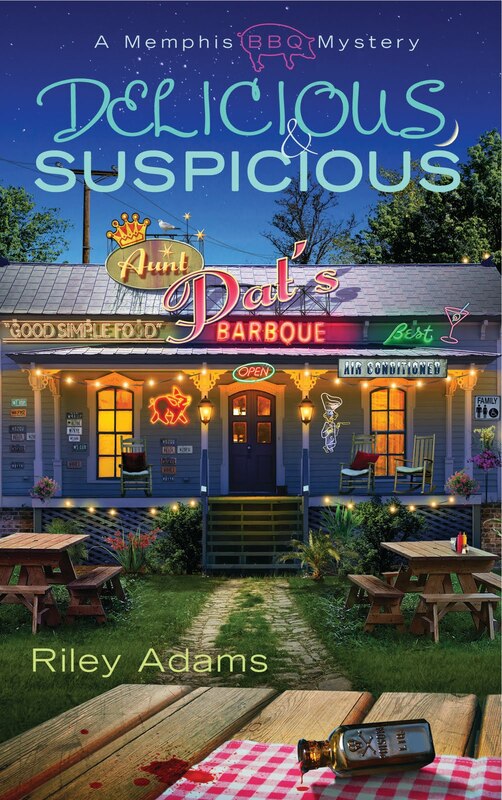 This entry was posted in American, cozy mystery, Elizabeth Spann Craig, guest blogger. Bookmark the permalink.